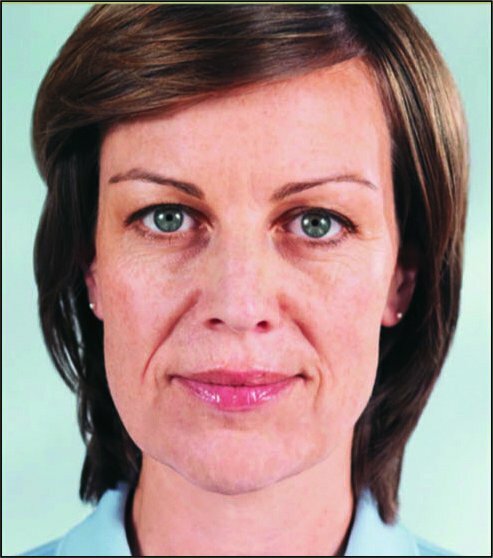 Refresh were one of the first practices in the South West to start using the liquid face lift, and we have performed hundreds of treatments since that time, having seen the benefits of producing your own collagen to restore volume and improve skin thickness and restore elasticity in a gradual, soft and natural way that many patients prefer. 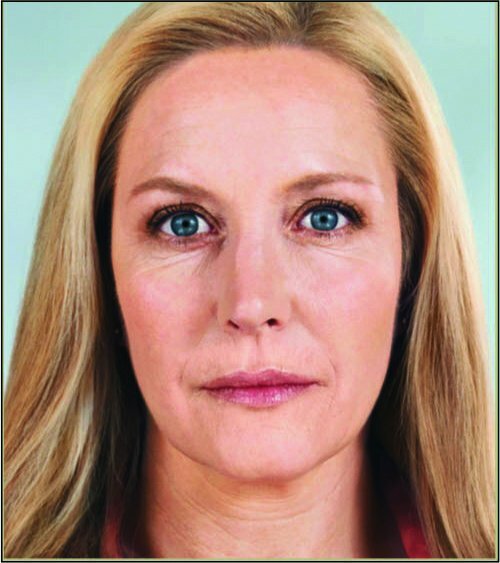 This is a long lasting, clinically proven, non-invasive, stimulating injectable treatment. 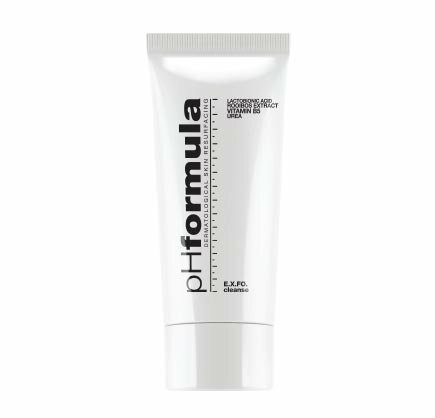 It is designed to smooth out and soften lines and wrinkles, restore facial volume and contour the face in a natural way. It can also be used in the backs of hands and décolletage to restore skin thickness and reduce lines. It works differently from traditional fillers. 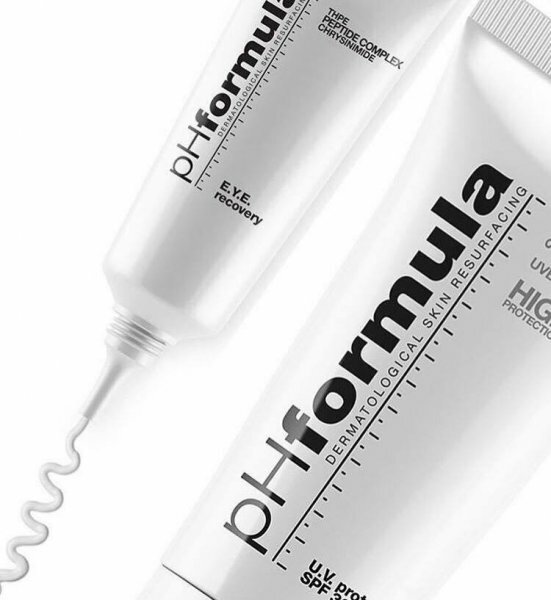 It’s a unique collagen replenishing treatment that helps to gradually and subtly reduces lines, wrinkles and folds. By helping to replenish own facial collagen and restore lost volume, it can give a fuller, more natural look that can last for up to 3-4 years before the full effect is lost. Studies have shown that 80% of patients still rated their results as “good to excellent” at 25 months following treatment. The main ingredient of the treatment is Poly-L-Lactic Acid, which has been successfully used in surgical operations for more than 25 years. The treatment is long lasting, biocompatible, and biodegradable. It is still used in biodegradable sutures, prostheses and as a transport medium for medications. 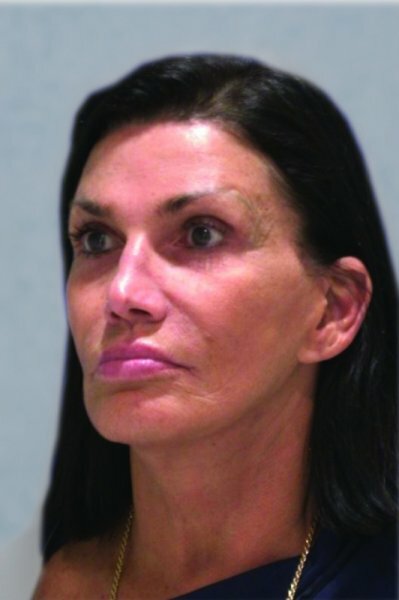 Its use in cosmetic treatments was first pioneered within the NHS and is still used to treat lipoatrophy (fat loss) in HIV patients, and patients with congenital facial deformities and scarring following trauma and burns. 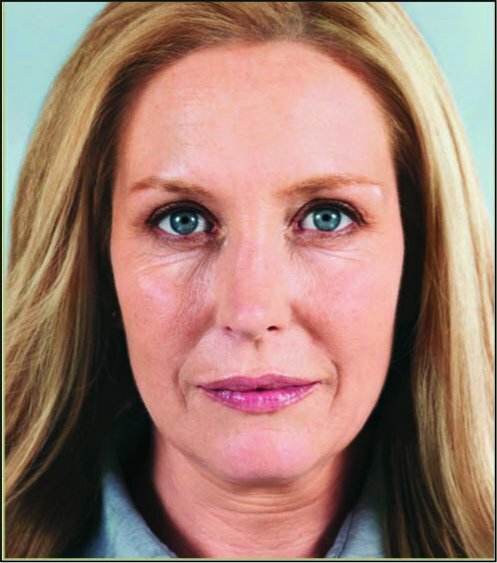 The treatment can be used in both men and women when changes associated with ageing start to become apparent. 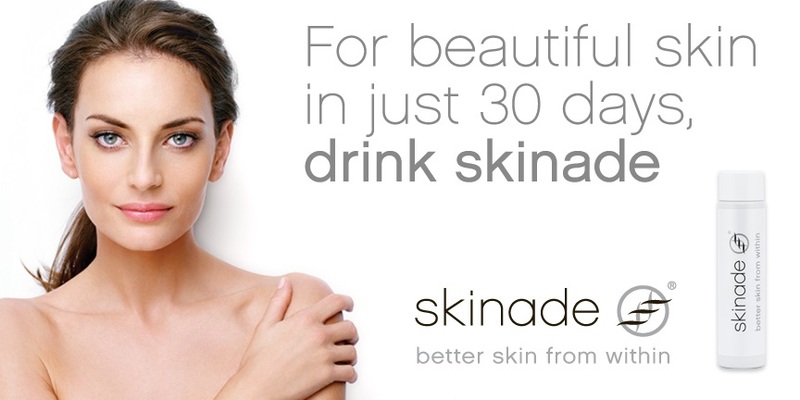 In the 20s: Collagen production slows down and then usually stops during the 20’s. Smoking and excessive UV light exposure will increase the slowing down. This is an ideal time to start treatment to keep the collagen reserves active and for skin tightening. Often only small amounts of product need to be used. 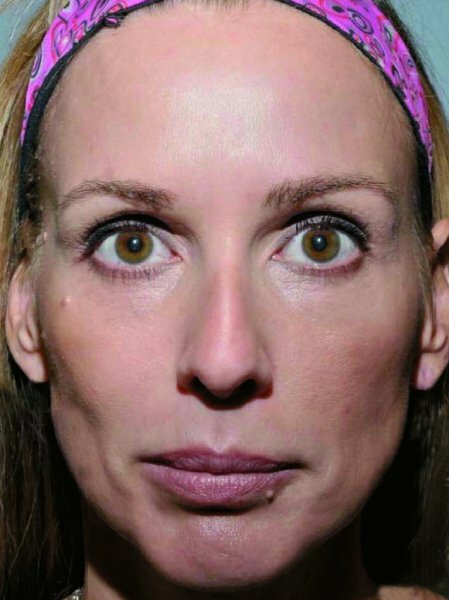 In the 50s and onward: In this age group due to increasing skin laxity and volume loss many patients will also want to restore and improve the jaw line and address under the mouth hollowing and marionette lines which give the face a ‘sad’ look with a downturned mouth. 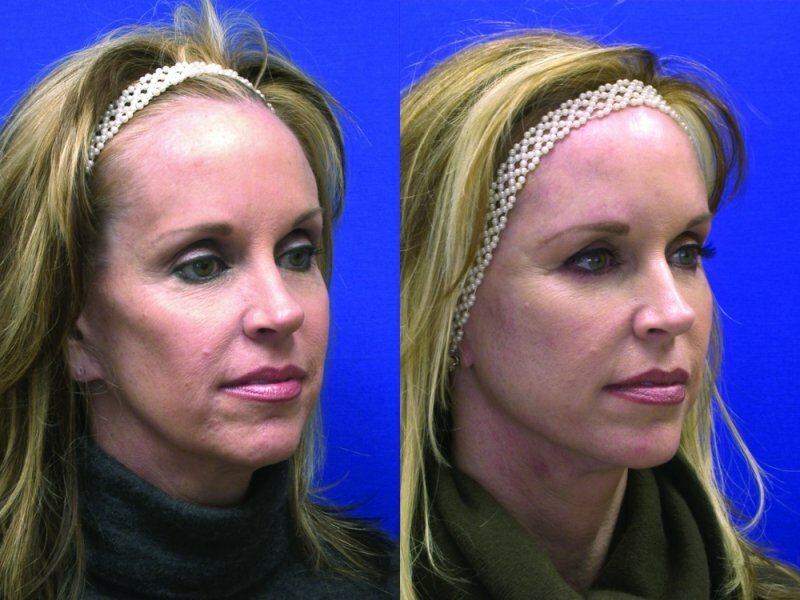 The treatment is ideal when used for a full-face restoration or non-surgical face-lift without the need for aggressive surgery with the result lasting up to 5 years. During your initial consultation with us, we will fully assess the degree of volume loss and skin laxity to be able to advise you on the amount of treatment you are likely to need for full restoration to achieve your desired goals and the cost of a course of treatment. We will advise on lifestyle and other factors such as stopping smoking and the use of medically active skin care products, which will enhance the response to treatment. 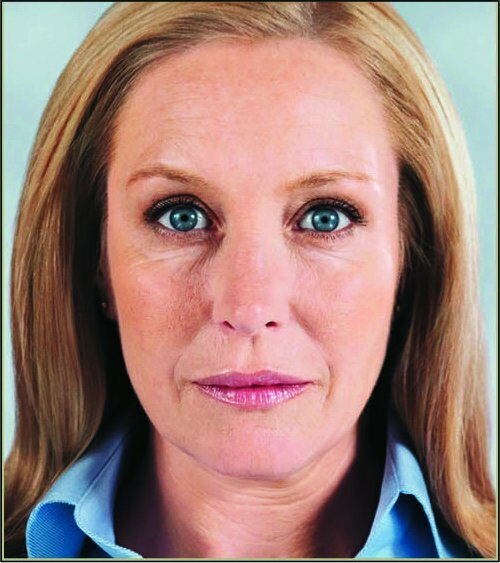 You will be shown before and after photographs of patients we have treated and photographs will be taken to monitor your progress and response following treatment. 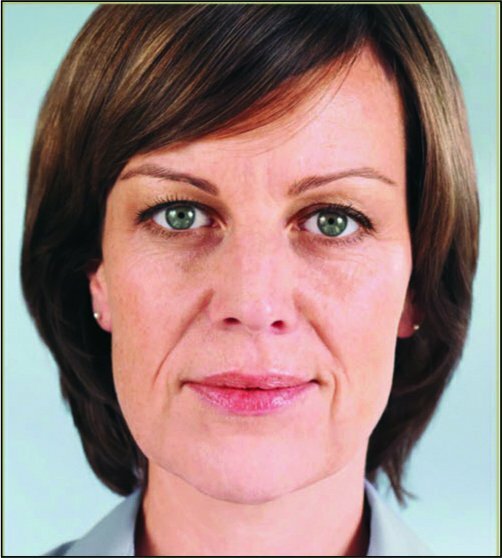 It can be helpful to bring along any photos of yourself 10-15 years earlier as treatment will be aimed to restore and enhance rather than change your features resulting in a softer more natural appearance. A course of three treatments is usually required 4 to 6 weeks a part, usually one vial of product per decade is required for most patients. Each treatment session takes about an hour. The product is reconstituted with sterile water and local anaesthetic (lidocaine 2%) before injecting into the required area to be treated. When combined with topical anaesthetic cream on the skin the procedure is relatively pain free and usually extremely well tolerated. The treatment involves injecting up to 20mls of fluid into the face per session; this usually shows a full correction in the areas treated. Any puffiness or swelling will disappear within 24hrs leaving the product in the deep tissues where it will stimulate new collagen formation. Bruising is possible but is not common and usually resolves within a week. Most patients return to work or normal activities the day after treatment. Following treatment we will show you how to thoroughly massage the treated areas. This should be continued for 10 minutes twice daily until your next treatment session. Massage makes sure that the the product is evenly distributed in the deep tissues and is needed to help stimulate the fibroblasts to start to produce new collagen in response to the product, as well as prevent nodule formation. 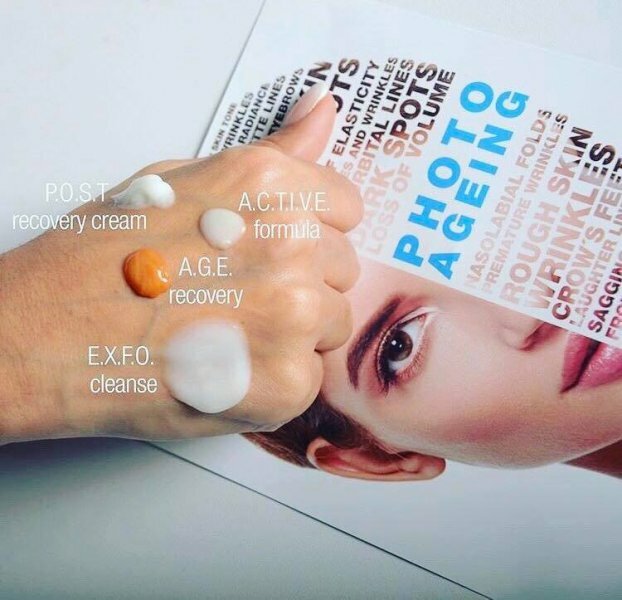 The product is a bio-stimulatory agent, which induces new collagen formation (neocollagenesis), which is a natural but gradual process, which can vary from person to person, but usually you will be starting to see some effects after 4-6 weeks. At the end of the course of treatment, usually the 3rd or 4th month from the start there will be a significant improvement and this will continue over the next 3 to 6 months to full correction. 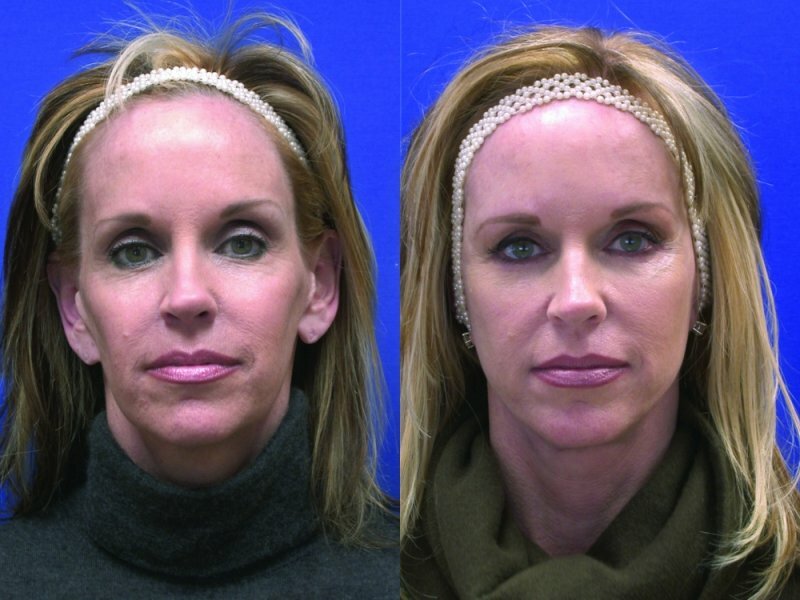 Many patients prefer this gradual and natural change back to a more softer and youthful and refreshed appearance. Once full correction has been achieved the results are long lasting. Medical studies have shown that in most patients this will be over 2 years and in many up to 5 years before the full effects are lost through the ongoing ageing process. Other studies have reported that patients satisfaction remains high with over 80% still rating their results as “ good or excellent “ at 25 months following full correction. Many patients wish to preserve the benefit of treatment and will often return for a review and top up after 2 years. At this stage usually just one treatment session is required to maintain the full correction and another 2 years. In capable hands, with the right training and experience, this is a very safe and effective procedure. Over time the technique has evolved to optimize the effects and reduce problems. ? ?Immediate side effects may include injection-related events at the site of injection, such as minimum redness, slight tenderness or discomfort, some bruising or rarely swelling. ? ?All of these side effects usually last only for a day or two. A delayed appearance of small bumps under the skin in the treated area could rarely occur. Generally these bumps are not visible and may only be noticed when pressing on the treated area. ? ?This rare side effect is usually an effect of the product being injected too superficially causing a lump of product or collagen to form, but vigorous massage usually avoids this. 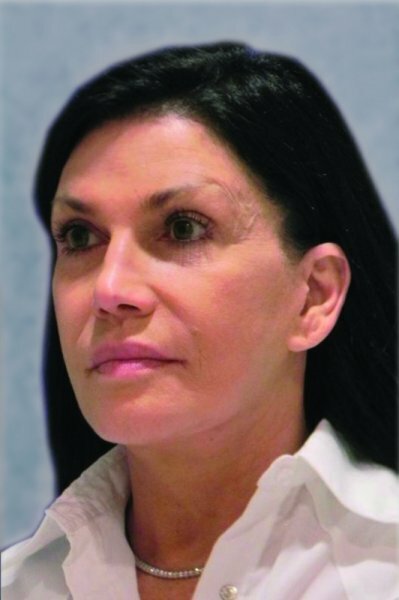 The safety of injectable treatments in humans has been assessed in patients in investigator-initiated clinical studies. both within the NHS and worldwide and?this treatment has been found to be well tolerated with no serious adverse events reported. Why have treatment with Refresh Southwest? 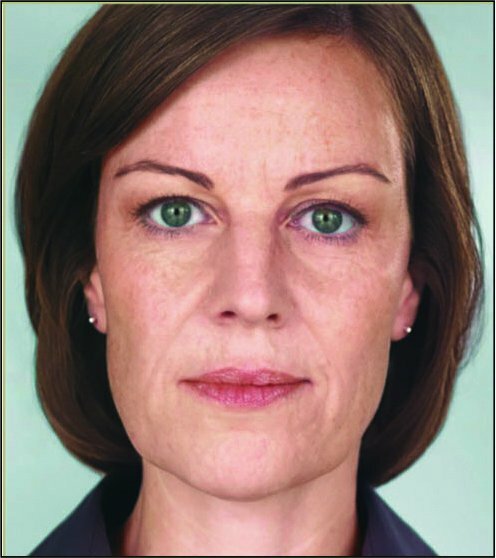 To get good results, it has to be injected by someone with an excellent understanding of facial anatomy, the ageing process and the mechanism of action of the product. 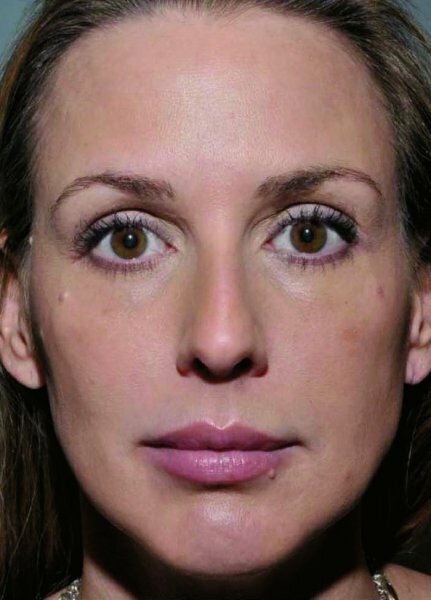 It is not a simple filler but in the right hands is extremely effective and safe option for many patients. 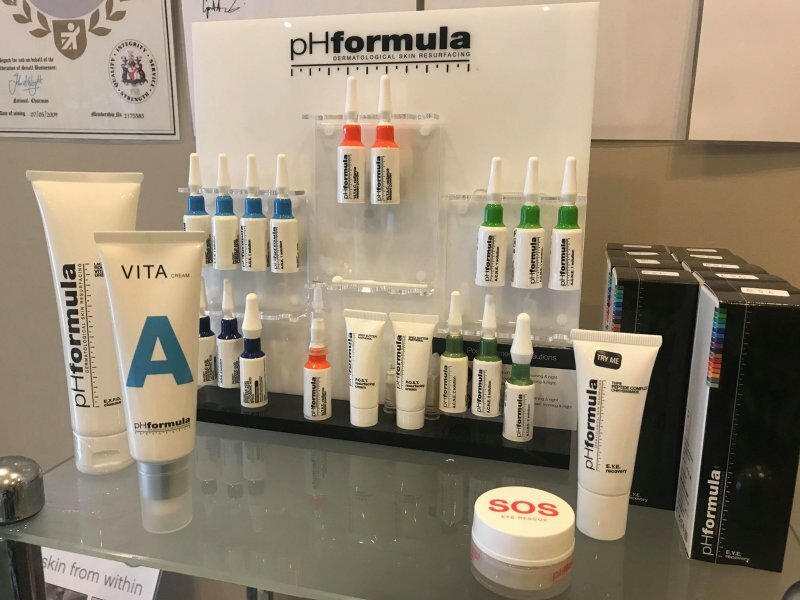 We have many years of experience with the product and continue to attend educational seminars and ongoing training with leading doctors from both the UK and abroad in using the product. For the treatment to be effective it needs to be a course of treatment of 3 treatments over a 3 to 4 month period. A single vial treatment is £350 and 2 vial treatment is £650 per session. As a rough guide most patients need 1 vial per decade of their life. For example a 50yr old needing 5 vials over 3 treatments would pay £1650. This may seem expensive but considering the possibility to treat the whole face and the length of time the benefits last to achieve the same outcome with dermal fillers would be more costly and needed to be repeated every 12 months. Finance plans can spread the cost of a course of treatment over 12 months. 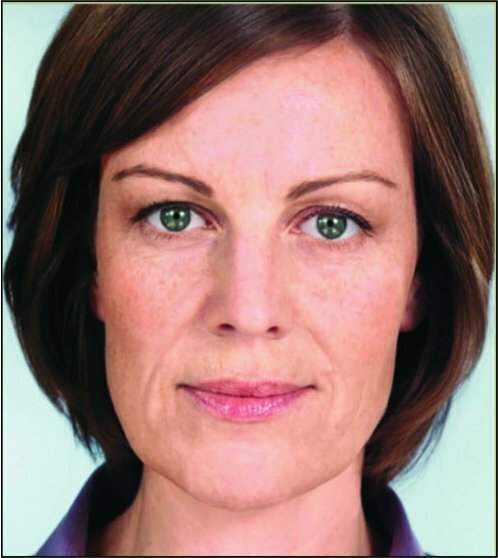 Call us on 01752 228107 now or click here to book your treatment, natural liquid facelift consultation.